Two Evansville police officers showed their support of House Bill 1358 at the State House in Indianapolis. 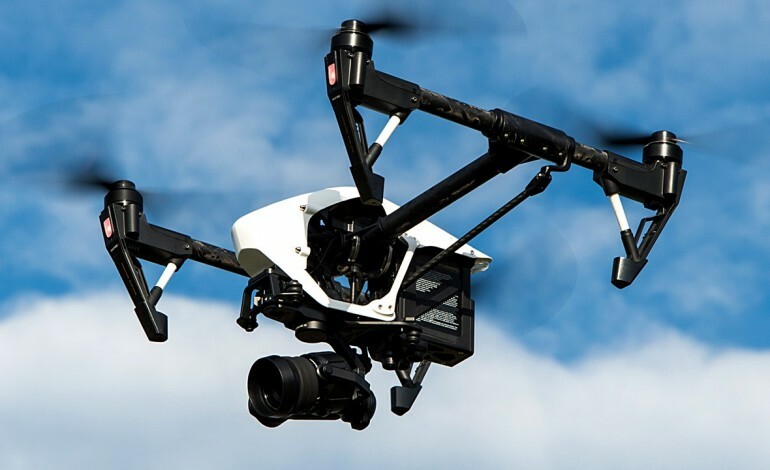 The Bill defines language about when police can use a drone in a search without a warrant, but some are wary about the Bill infringing on citizens’ privacy laws. Evansville police have used their drone on four separate occasions, including a search for a 12 year-old boy, and a wanted suspect. When there is a public need, that is the only circumstance where police can use the drone without a warrant, but that could soon change. House Bill 1358 is defining language about when police can use drones without a warrant, and Evansville Police are for the measure. “They don’t want to see us just randomly flying over a property going down at a low level. Drones are a lot harder to detect than a helicopter obviously so they want to make sure that we are not violating fourth amendment rights while recognizing that the use of that technology and that imagery can be very helpful to us,” says Evansville Sergeant Jason Cullum. The Bill supports the use of a search warrant in most drone searches except an emergency. “What is an emergency,” says Evansville attorney Steve Bohleber. Some are concerned about domestic surveillance. “The American Civil Liberties Union for instance says,’a drone should be employed by law enforcement only within a warrant in an emergency or when there are specific articulate grounds to believe the drone will collect evidence related to a specific criminal act’,” says Bohleber. House Bill 1358 is now headed to the House of Representative for more debate.